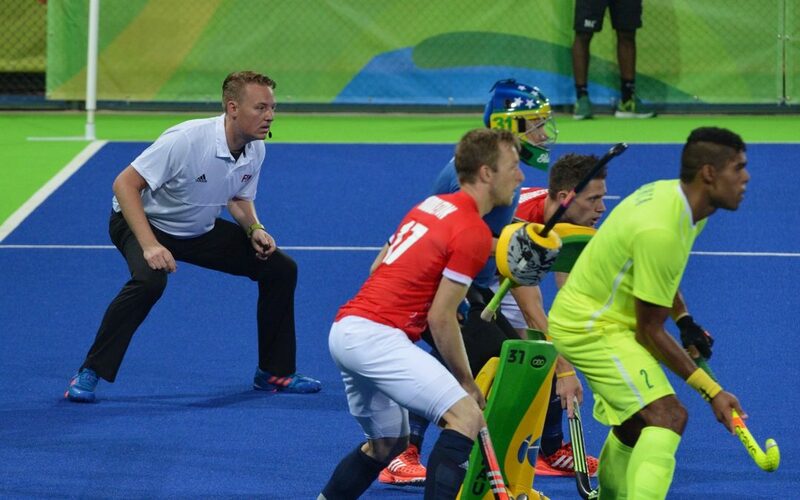 The Coen van Bunge Umpire Academy, established in 2015, is going to Malaga (15 – 18 February) for a four day ‘training and coaching camp’ for ambitious Dutch field hockey umpires. During this camp the umpires will umpire practice games at CD Malaga hockey club. AXIWI is providing them with a top level communication set, so they can speak with each other and with the umpire coach. Coen van Bunge: “This coaching camp is unique and never done before; we are taking four ambitious young Dutch umpires to Malaga so they can work and improve their umpiring skills in perfect conditions. In three days they will umpire 10 games, all of the games will be recorded and clipped. 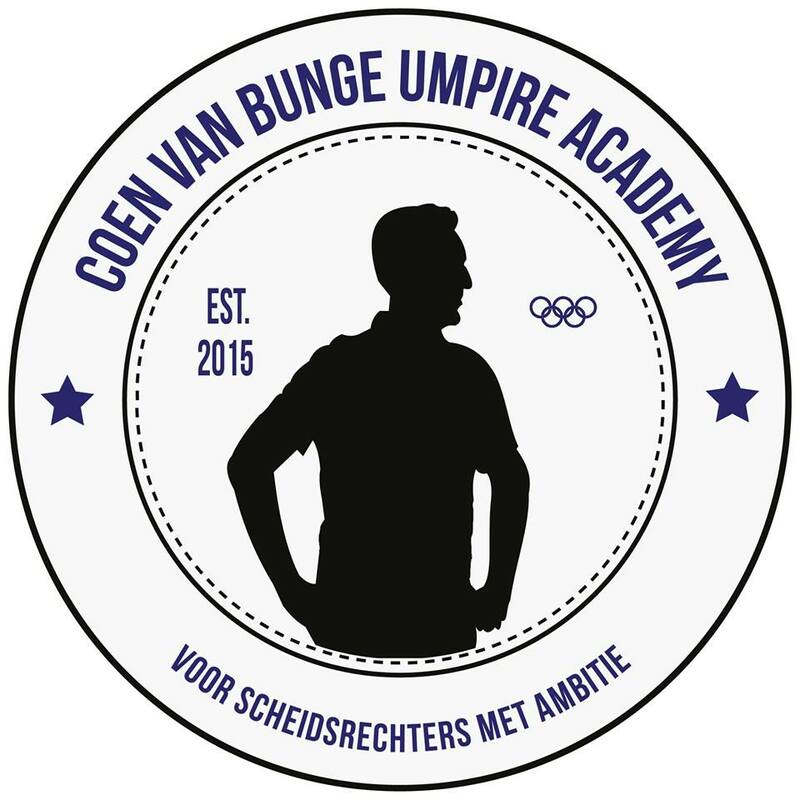 The Coen van Bunge Umpire Academy is an imitative of Olympic Umpire Coen van Bunge and he helps clubs with their umpires to inspire and improve them during masterclasses. With the AXIWI communication system up to 6 persons are able to simultaneously communicate hands free with each other. Just like a telephone conversation. One can choose for an open clisten and talk connection or talk connection by just pushing the S button. Depending on the software configuration persons can break into the conversation but is also kicking out 1 person out of the communication circle. Only persons with an AXIWI units are able to listen in and other persons are not able to hear the conversation at all.